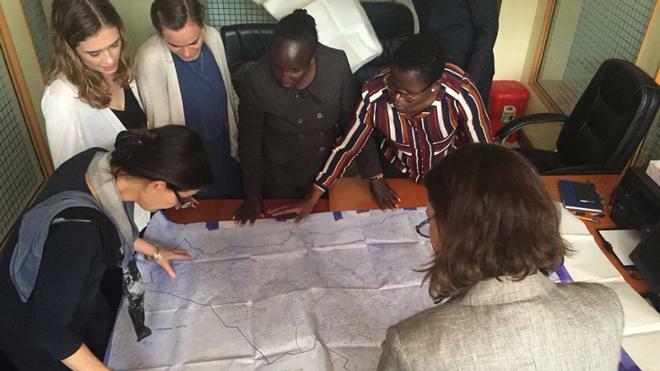 Geography cultivates informed and engaged global citizens through an emphasis on integrative problem solving, spatial analysis, and communication skills. 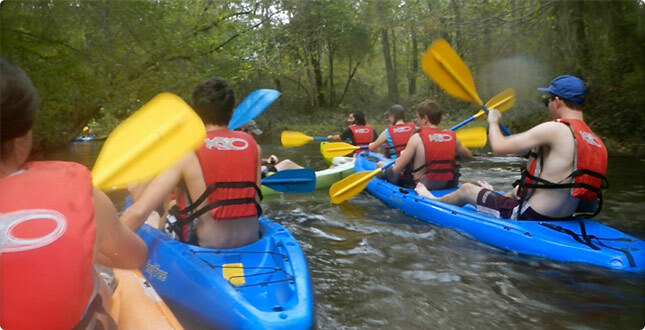 Our department bridges the natural sciences, social sciences, and the humanities to provide a better understanding of the earth's cultural and biological diversity. 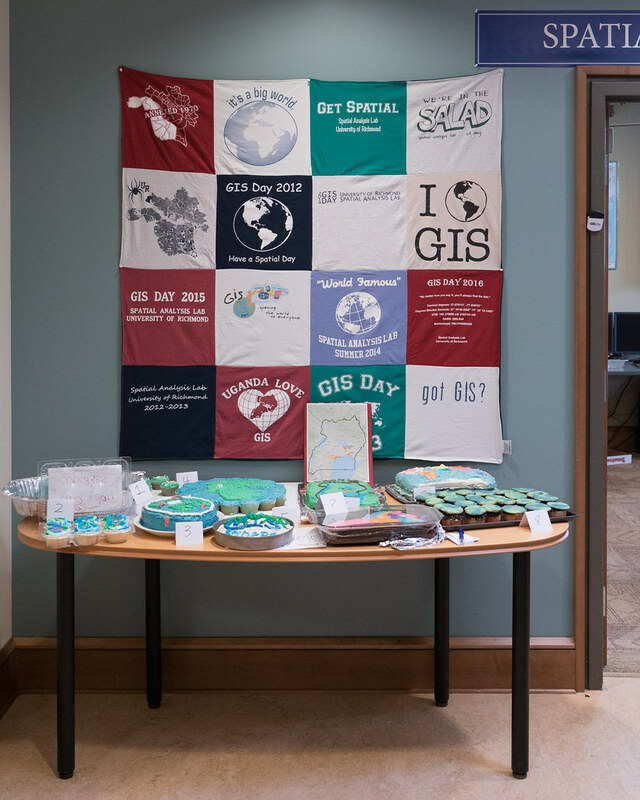 Congratulations to students in the Advanced Spatial Analysis course took home 1st, 2nd, and 3rd place in the Undergraduate Web Map competition at the 2018 VAMLIS Virginia GIS Conference. 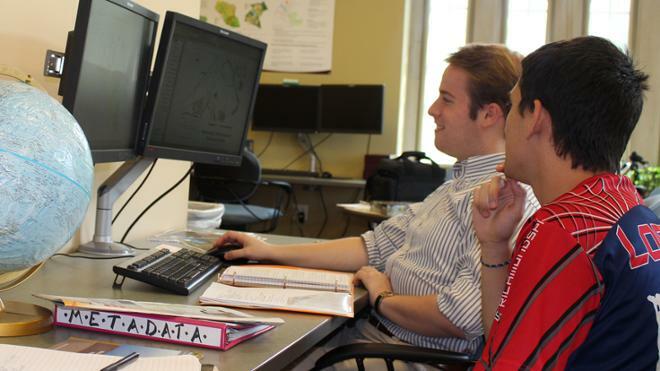 See their winning maps on the Spatial Analysis Lab blog. 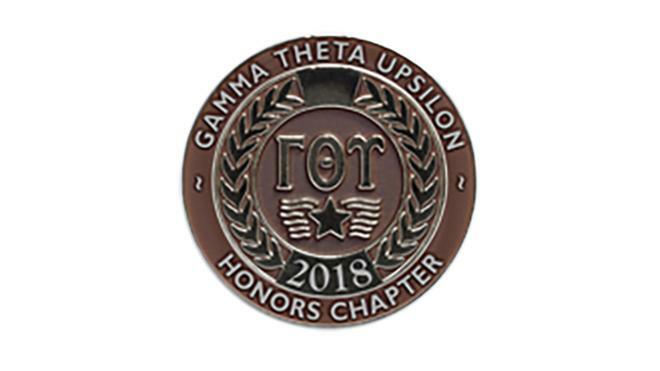 GTU Named Honors ChapterUR's chapter of Gamma Theta Upsilon, the geography fraternity, was recognized as an Honors Chapter for 2018. Honors chapters are selected for their campus service and commitment to recognizing outstanding student scholarship in geography. Researching Global Ecosystems in AustraliaGeography professor Todd Lookingbill and his students traveled to Australia’s Outback and Great Barrier Reef for classes on biology, geography and conservation. 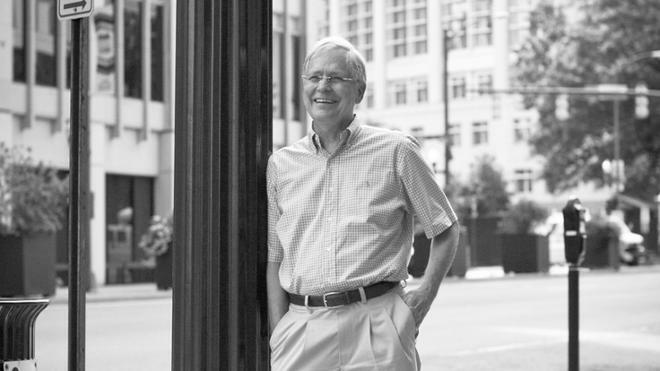 After 12 years at the University — and decades more working and teaching in the city of Richmond — John Moeser will retire knowing thousands of former students were inspired to become engaged citizens. 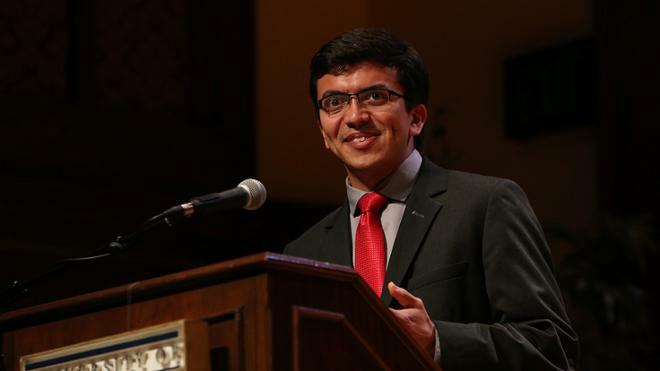 Diego Leal, ’15, was the student speaker at this year’s Arts and Sciences Honors Convocation. He delivered the following remarks about his Richmond experience. 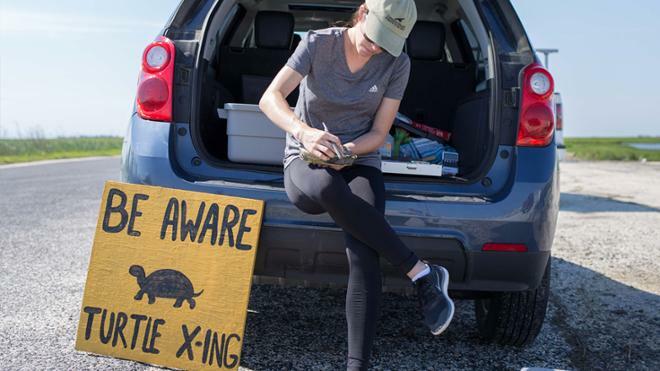 It wasn’t that long ago that Bridget Ward, ’11, was unfamiliar with the computer-based mapping tool GIS. 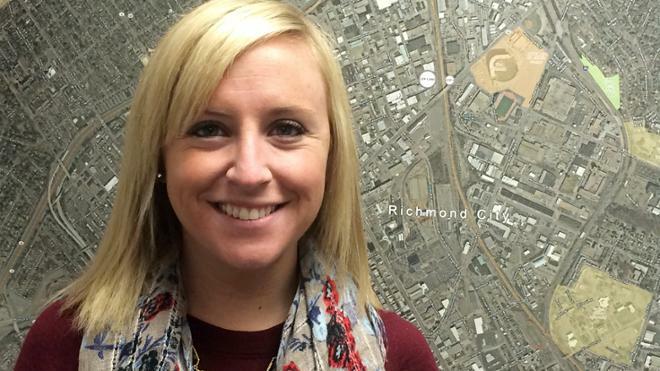 Today, she’s a GIS analyst and environmental planner working on a proposed high-speed rail project between Richmond and Washington. 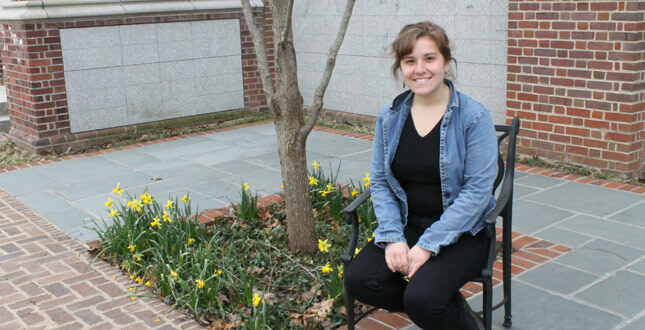 From starting a recycling program at her middle school to research working in the sustainability office at Richmond, Celia Landesberg, ’14, experienced a variety of opportunities in the field of sustainability. 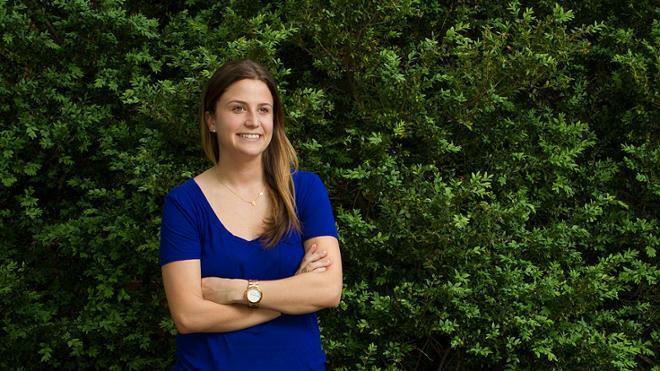 Geography student Anna Sangree, ’15, explores how your ZIP code affects the opportunities you have in life. 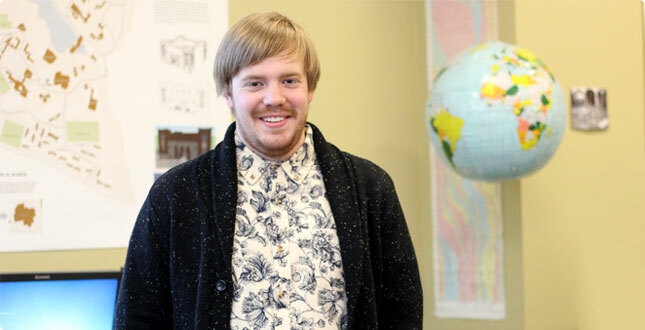 As an intern with USAID in Peru, Dillon Massey, ’15, combined his interests in conservation and geography, and learned about how maps establish power and influence change. 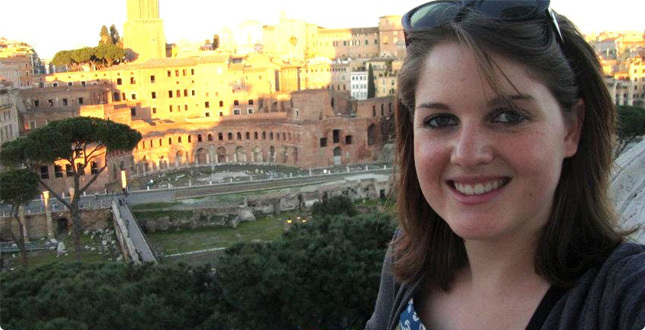 From subterranean Rome to the top of the Carole Weinstein International Center, Samantha Frandsen, ’13, shaped an interdisciplinary education. 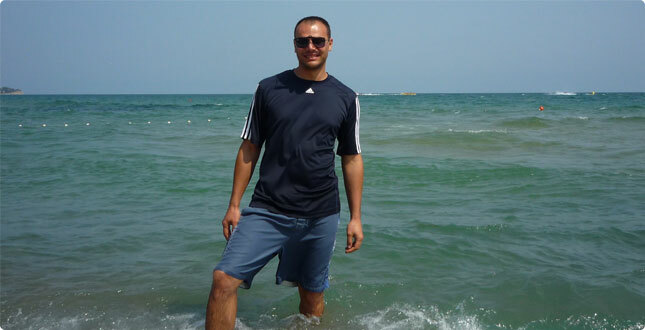 As a postdoctoral fellow, Tiho Kostadinov, ’02, investigated climate change, the environment, and how to balance research and teaching. 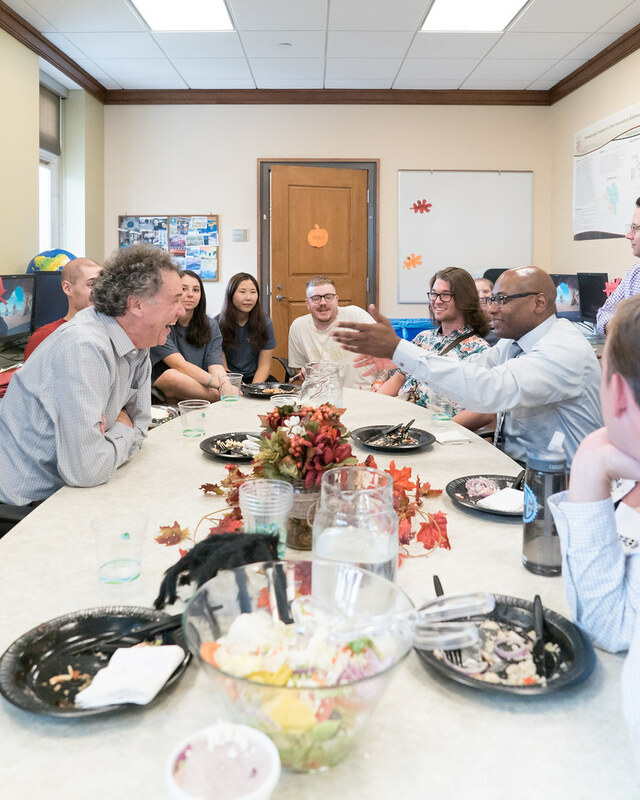 Community partnerships between faculty and area organizations benefit both the classroom and the community. Geography professor David Salisbury has received a grant from the Pan American Institute of Geography and History to support a Transboundary Amazon Mapping Workshop. 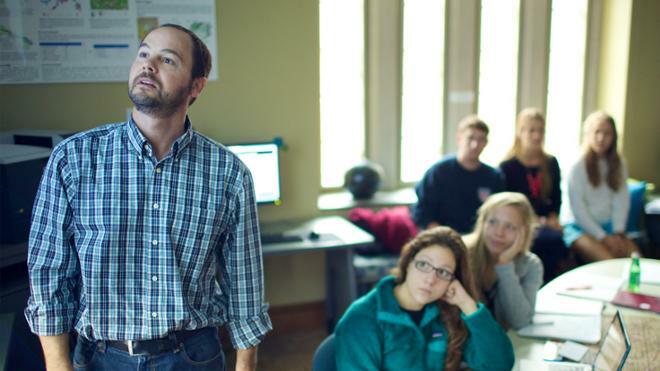 Geography and biology professor Todd Lookingbill was named a 2018 University of Richmond Distinguished Educator. Geography professor David Salisbury was given the Private Sector & Government Award at the Conference of Latin Americanist Geographers in May 2018. 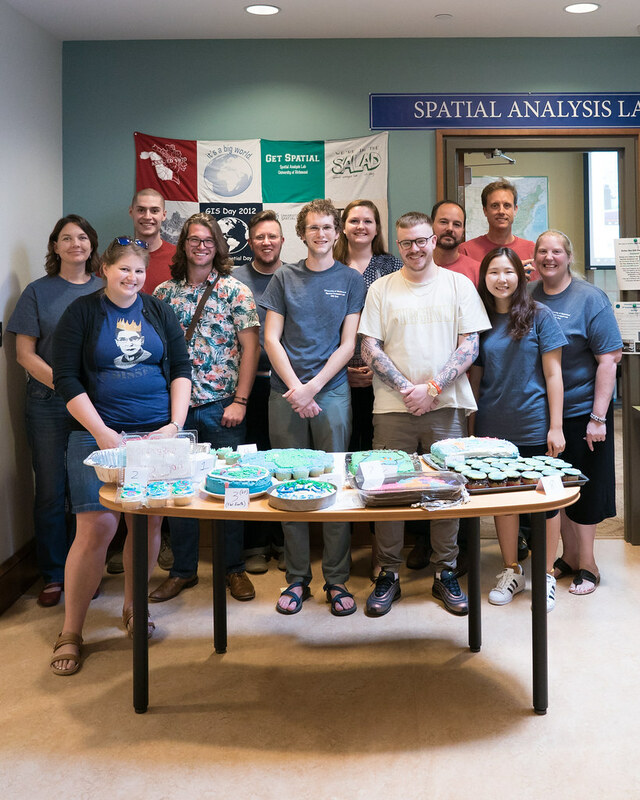 Biology professor Kristine Grayson and geography professor Todd Lookingbill have received a grant from the National Science Foundation to research and understand species diversity in rock pool communities in the James River. Dr. Mary Finley-Brook was appointed by Governor McAuliffe to the Virginia Advisory Council on Environmental Justice. Nancy Propst has received her Certified Administrative Professional certification from the International Association of Administrative Professionals. Dr. Todd Lookingbill has received a grant from the National Park Service to conduct a comprehensive assessment of the natural resources at Fort Monroe National Monument and Harriet Tubman Underground Railroad National Monument. 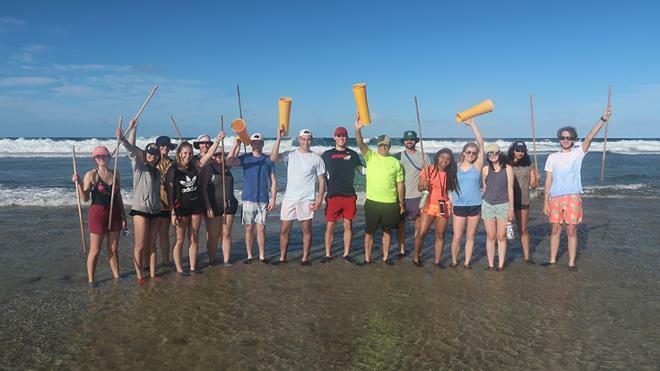 Spatial Analysis Lab Director Kim Klinker took a group of students to Australia in the summer of 2014. See the story map of their travels. David Salisbury was featured on NPR's All Things Considered, talking about the illegal logging situation in the Peruvian-Brazil borderlands of Amazonia and the recent deaths of local activists seeking to draw attention to the situation. He and Diego Leal, '15, also authored an op-ed on the tragic death of their colleague Edwin Chota for the Huffington Post. Research associate Dr. Tiho Kostadinov, '02, and Roy Gilb, '14, recently published a paper in the journal Geoscientific Model Development. 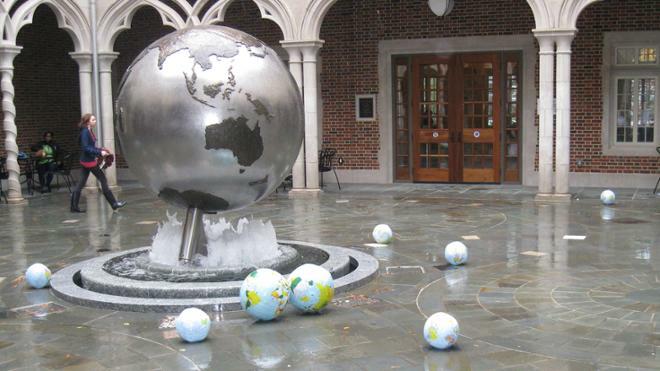 The University of Richmond's Scholarship Repository shares faculty publications with a world-wide audience. The map below shows where articles from geography faculty are being read around the globe.